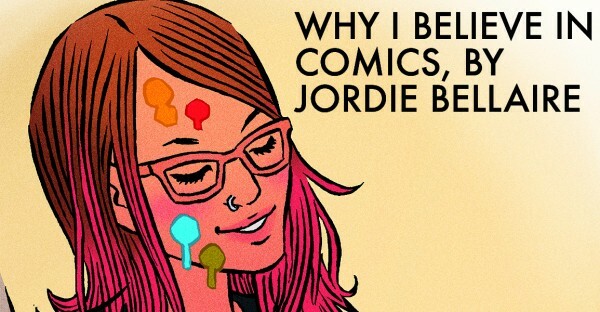 Jordie Bellaire is a two-time Eisner winning colorist for acclaimed projects such as VISION, THEY’RE NOT LIKE US, PRETTY DEADLY, INJECTION, AUTUMNLANDS etc, as well as mainstream hits like BATMAN, DEADPOOL, MOON KNIGHT and HAWKEYE. 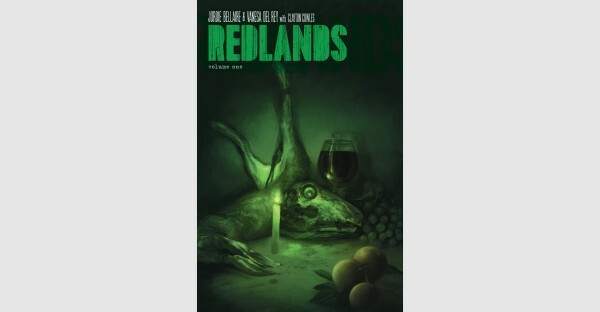 She is writer and co-creator with artist Vanesa R. Del Rey on the ongoing Image Comics series REDLANDS. 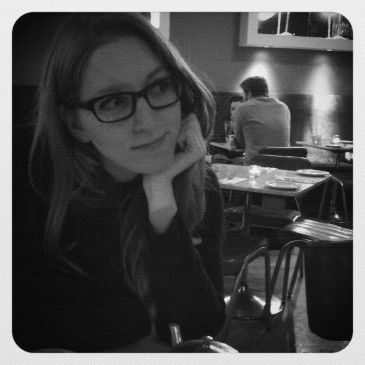 She lives in Ireland with her famous cat, Buffy.